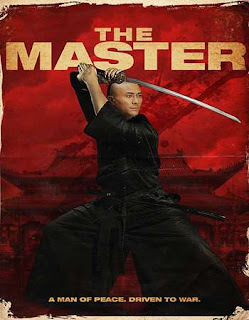 The Master 2014 Hindi | FunToMovies 300 Movies '+g+"
Story: In 19th-century China, during the infamous Qing Dynasty, the population is suffering at the hands of greedy landlords, corrupt officials, and unwelcome invaders. Hoping to unite his people, martial arts master Chen Xiang opens a school integrating techniques from both the North and South. But after Chen refuses to join the armies of the Qing Prince, his mother and his students are seized. To save them, Chen has only one path: all-out war.